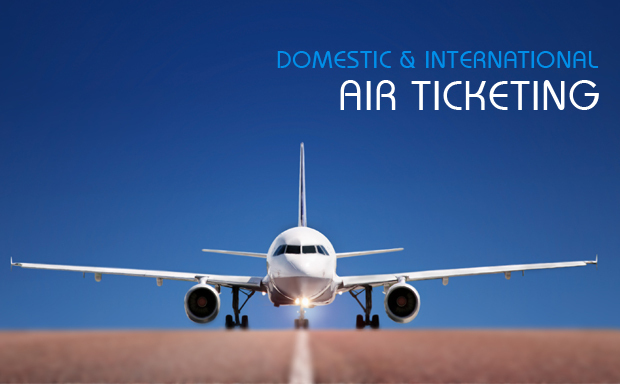 Hr Bangladesh has expert team for air ticketing in Bangladesh, by whom we can manage air ticketing solutions for our clients. After completing the interview process & selection we can arrange air ticket for the candidates as requirement of clients. The complete responsibility of the process will be taken care by us and we will try to benefit both candidates as well as client.